Zardozi is pleased to announce that it has been awarded a four-year grant from the Canadian Government through Global Affairs Canada. The funding, which runs from March 2017 to March 2021, will make a substantial contribution towards the costs of Zardozi’s new programme, Economic and Social Empowerment for Afghan Women (ESEAW). 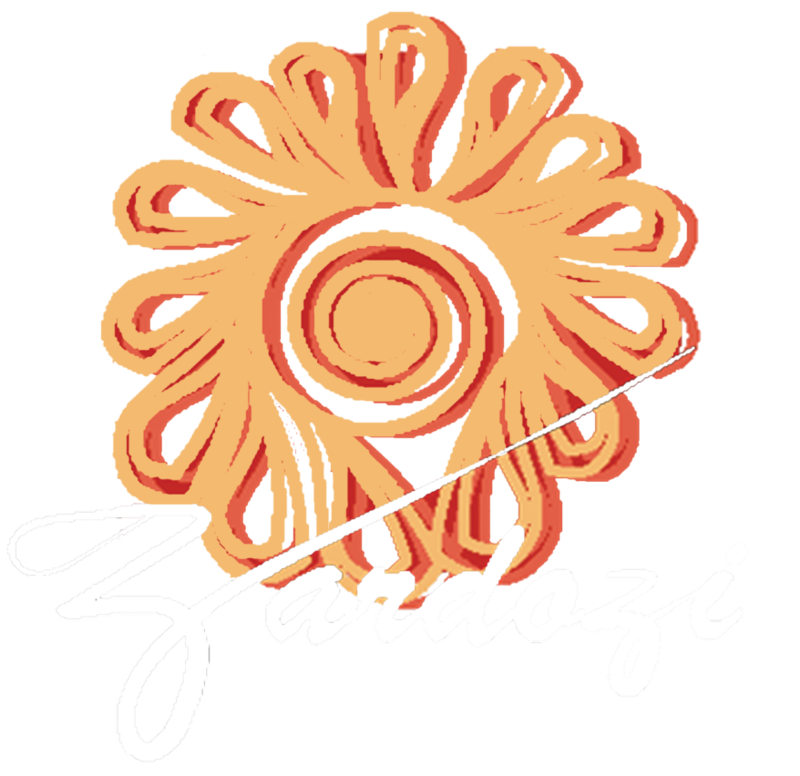 Under ESEAW, Zardozi will provide production and business skills for 3,600 women in five provinces of Afghanistan, and update training for a further 2,400 women already involved in the programme. Included in the programme is an increase in the number of Community Business Centres under Nisfe Jahan, workshops with women and with adult and young men on women’s rights and social protection issues, and community engagement to advocate for stronger Government and civil society support for women’s rights and women’s social and economic empowerment. Zardozi acknowledges the Canadian Government’s contribution with thanks, and looks forward to working with Embassy staff in Kabul and Global Affairs Canada personnel in Ottawa over the next four years.